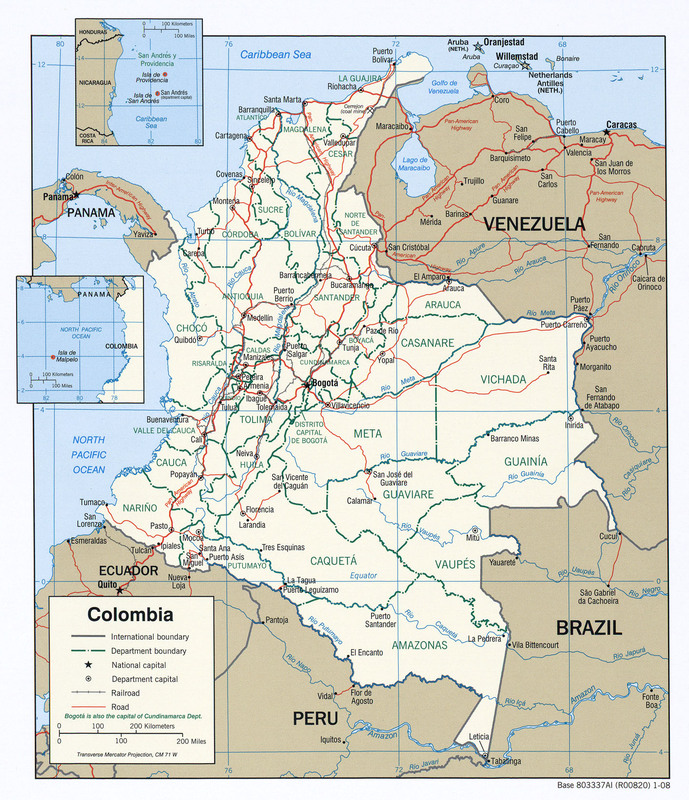 A total of 2 new outbreaks of foot-and-mouth disease which tends to complicate the infection panorama in the country, were detected in Colombia, according to an information spread here today [Wed 19 Jul 2017] by the Agriculture Ministry. One of these points was detected in the San Faustino city council in Cucuta, north of Santander, where a checkpoint of the entity found animals with vesicular diseases, which were transported in a truck for sale. The 2nd case was located in Tibacuy, in the department of Cundinamarca, which would be a consequence of what had already been detected in neighboring Yacopi, according to the Colombian Agricultural and Livestock Institute (ICA). In the latter place were found 18 diseased animals. As a whole, as in the case of San Faustino, with 32 others, [the affected animals were] sacrificed, noted the agricultural health authorities. In both cases, the ICA initiated the health protocols and immediately applied the quarantine stage in those farms. So far there are 4 places in the national territory where have been located outbreaks of the foot-and-mouth, including the town of Tame, in the northeastern Arauca demarcation, and Yacopi, in Cundinamarca, where this capital is located. With these outbreaks, Colombia lost the certification of FMD free country granted by the World Organization of Animal Health, which status was maintained since 2009, when it managed to completely eradicate the disease. San Faustino is in the North of Santander Province [http://www.fallingrain.com/world/CO/21/San_Faustino.html] on the border with Venezuela.